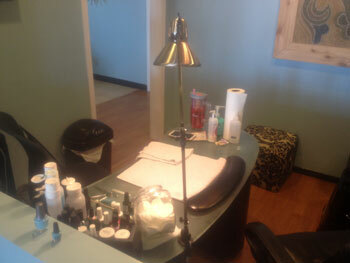 We offer complete hair care and nail care services. Visit with your stylist about the right hair extensions for you. Please visit our page to learn more about our special services just for Proms, Weddings & Other Special Occassions. 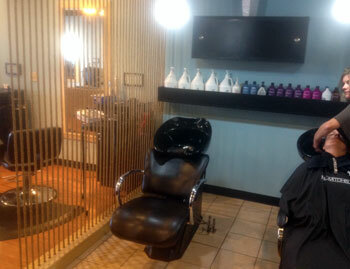 We use only the highest quality professional salon products, and offer those same products for purchase in our salon. 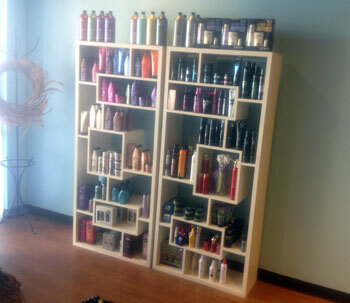 We offer Redken, Paul Mitchel and AG Hair Cosmetics. Like, Share and Follow us on Facebook! © MMXIV Twisted Scizzors LLC. All Rights Reserved.